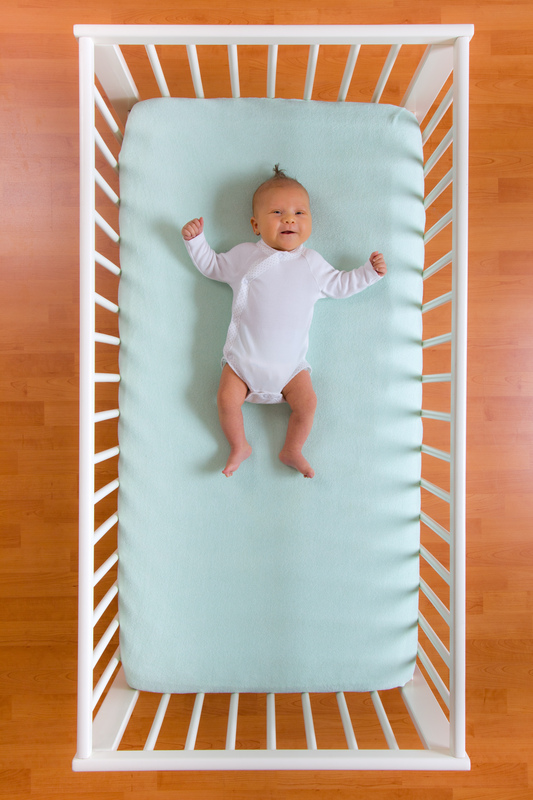 CPSC has recalled more than 11 million dangerous cribs since 2007. On June 28, 2011, they announced new crib standards, seeing a new generation of safer cribs for sale at retail stores. 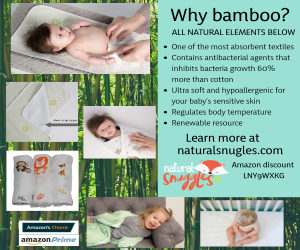 All importers, distributors, manufacturers and retailers must comply with the new and improved crib standards for a safer sleep. Detaching crib drop-sides were associated with at least 32 infant suffocation and strangulation deaths since 2000. Additional deaths have occurred due to faulty or defective hardware. The new standards aim to prevent these tragedies and keep children safe in their cribs. Starting on December 28, 2012, child care facilities, including family child care homes and infant Head Start centers, as well as places of public accommodation, such as hotels and motels, and rental companies must use only cribs that comply with the new crib standards. For more information, please see our crib buying guide here and how to reduce your baby’s risk of SIDS here.